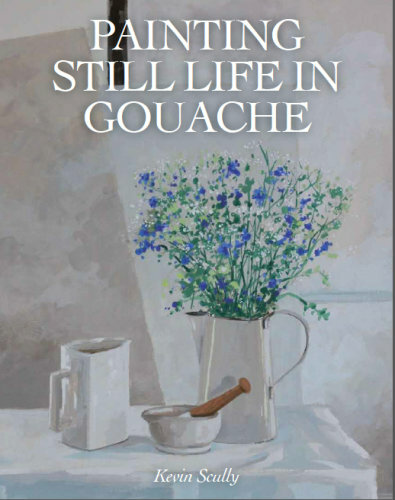 Whilst there are countless books on the shelves covering the subject of still life painting, there are very few in this category to be found focusing on the use of gouache as a primary painting medium. This book introduces you to the idea that gouache should again be considered in its own right and that its many advantages over other paints make it an ideal fine art medium for both professional and amateur artists. Unlike many other mediums on the market today, gouache has a long history going back many centuries, but for some time now has been sorely overlooked by fine artists. The examples and step-by-step demonstrations contained in this book deal with its use in both a traditional and contemporary way. As well as a guide to techniques both old and new, there are inspirational ideas on taking the medium a step further with examples of paintings created in many different styles. It will inspire you to view still life painting in a different way and encourage you to experiment with exciting alternative compositions and techniques. Published by The Crowood Press.